This book is a must-have for the busy teacher! 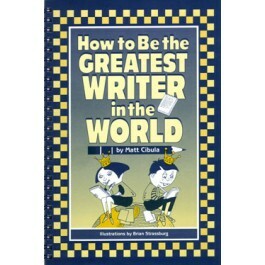 Designed to encourage creativity and jumpstart the writing process, the book contains 88 fun and imaginative writing exercises for third-through ninth-graders. Students learn to work with metaphors and similes, write description and nonfiction, and even complete an 8-step haiku lesson. The book is whimsically illustrated with line drawing by cartoonist Brian Strassburg. 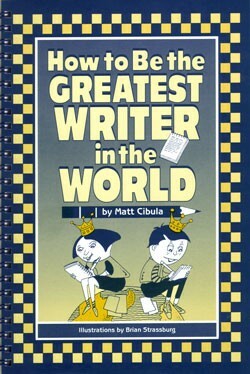 Written in a breezy and accessible style by children's author Matt Cibula, this book is sure to turn even the most reluctant students into budding authors. Spiral-bound. Soft-cover.